The demons have always been supported in the depths of the world, up to the most inhospitable depths of the mines, excavations and caverns they have always maintained roots to these beasts. 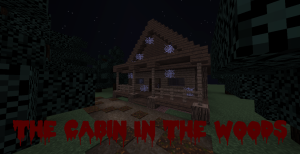 Can you survive the cabin in the woods?! 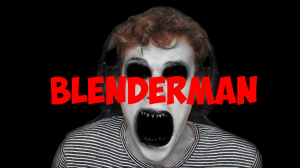 In Blenderman, you have to collect all 8 pages (Blocks of dirt) while being chased by Blenderman. You are the only survivor. 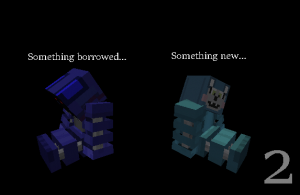 Dr.Herobrine made a portal to the other world. Everyone died. Why did he create the portal? 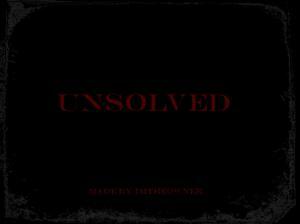 Can you solve the mystery? The mind aches for an explanation of a bizarre camping trip. 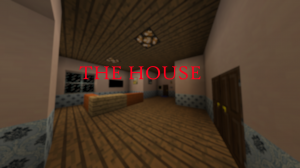 Investigate the house of your dead friend, no one could be there, right? A man named Richard loves his family very much ... but his love for music is even bigger. And that brings him into a world of fear and guilt... Will you do everything right? Are you sure do you want to do this? 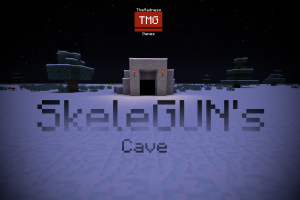 SkeleGUN will find you and SkeleGUN will KILL YOU! 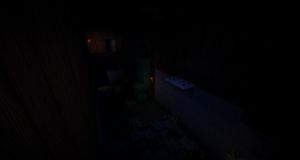 Lost in an apparently abandoned building, no neighbours, no lights... You must turn on the lights and discover what is hidden there. Your car has crashed in the middle of nowhere, with no mobile phone perhaps someone at a nearby asylum can help you? 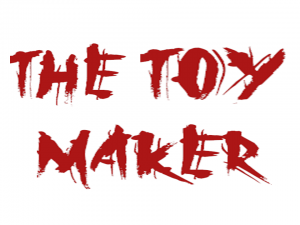 Survive the forest, find all of the eight pages and don't let HIM touch you. 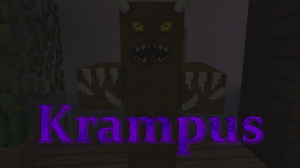 If you are bad, Krampus will come and torture you. Were you good or bad? 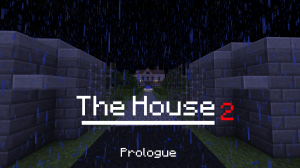 The return of The House with a new noir atmosphere... Can you solve the mystery behind The House? 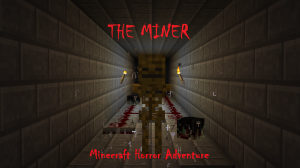 A miner has been staying at the mine at night and you must find him, but are you safe from him, what lurks here at night, and even your own mind? 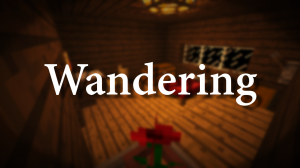 Wandering is a horror map where you play as Jack, a thirty year old man. Your adventure begins after returning from your working day. 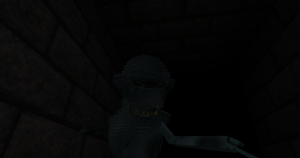 Try to escape the dark maze while avoiding fully-animated Wendigos trying to kill you! 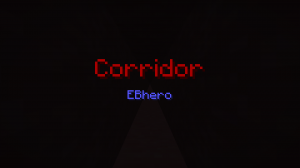 Made for Singleplayer only. The Highlake Hotel may have been a luxurious place to stay at it's peak, however, the hotel has been deserted for many decades now. 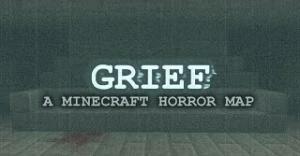 You learn that a mine you just wandered into has stolen the sanity of countless players and trapped them there forever. You wake up in a strange office, with no memory of who you are or how you got there. It must be an Amnesia of some kind. 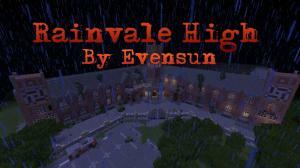 Rainvale High was a normal high school until a little more than a year ago when people started disappearing. 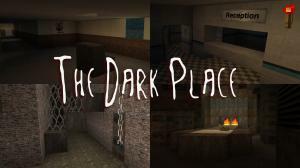 Explore a horrifying labyrinth and avoid the Stalkers (invisible monsters that hunt you). Your goal is to pull 12 levers around the map. You are John Daniels, a lawyer commissioned to retrieve the paperwork inside the foreclosed St. Josephine's Experimental Research Facility. 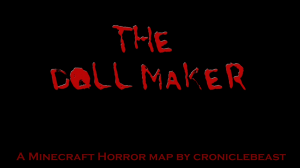 The Follower is a Puzzle-Horror map. You feel safer when you are in a familiar place, but what if you aren't? 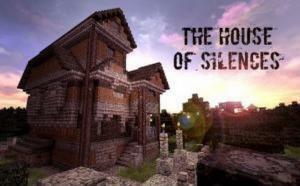 You must use the resource pack included in the download. 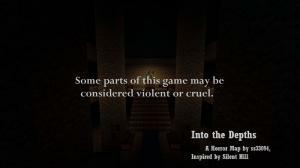 This is a story-heavy, character-driven horror map that takes inspiration from the likes of Silent Hill, Resident Evil, and Amnesia: The Dark Descent. You find yourself aboard a ship where you find out they were breeding terrible creatures know as Xenomorph XX121. 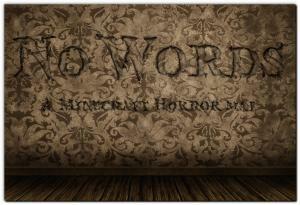 Will you escape or be killed? 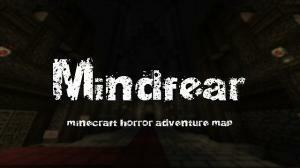 Experience something you've never experienced before in minecraft with this Amnesia inspired horror map. 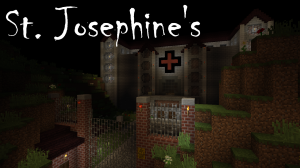 Investigate your own property as you try to find your missing daughter in this Minecraft adventure/horror experience. 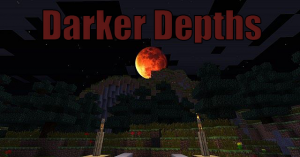 This is the sequel to Darker Depths. 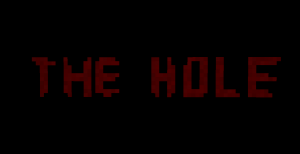 You've escaped the horrors of the bunker. 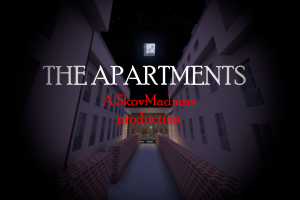 You've found a house, but you don't find hope; You find a whole new nightmare. 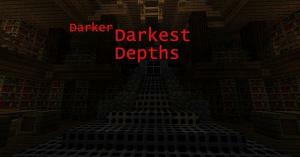 You're not in Darker Depths anymore... You're in the Darkest Depths. You are a victim of a boating accident a few years after a huge war. You wash up on an island, with a conveniently placed bunker from the war. 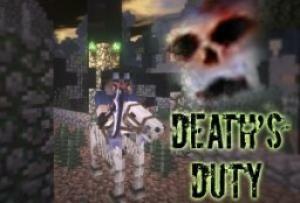 You are the Death, and you have a sacred duty: Destroy the evil wraith called "The Dream". 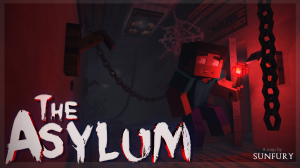 Will you dare to face the powers of darkness to find a lost a soul? 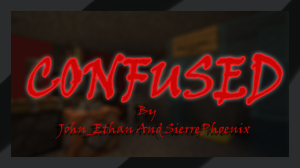 Find out in this thrilling horror adventure map! Welcome to the new and improved Freddy Fazbear's pizzeria! Where family, fun, and safety above all, come first. 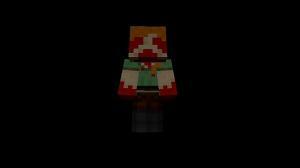 You'll be reliving the experience of Five Nights at Freddy's 2 through the blockiness of Minecraft. 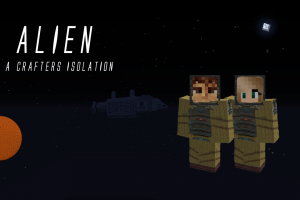 A co-op/singleplayer map based on Alien: Isolation. 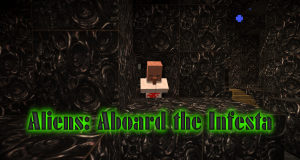 It features custom textures, animated textures, custom sounds and a dynamic Alien that hunts you down and a working motion tracker. Venture deep into the heart of an abandoned laboratory and experience the sickening story of 'Experiment 414' and the aftermath of her creation. 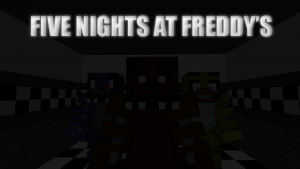 This is a fully functional Five Night's at Freddy's remake in Minecraft. 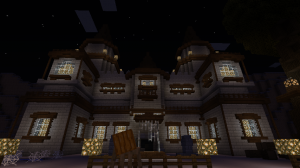 Created using the incredible new features of Minecraft version 1.8. 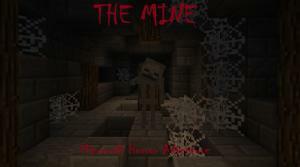 This is a horror type adventure map named "The Nightmare". It's not a sequel of "Magiguard Kingdom", but some stories share its history.